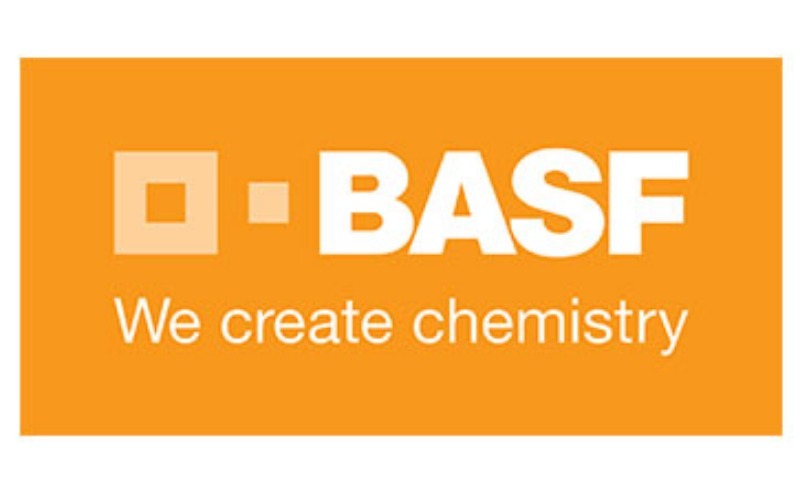 BASF New Business are looking for innovative solutions based on chemicals for flow assurance (wax and asphaltene inhibition and/or remediation) for on-shore and off-shore applications. BASF New Business are the business build up organization of a large global chemical company focusing on attractive new markets based on new technologies and adapted business models (Transformational Innovation). Today, a number of specialty chemicals and formulation are used to ensure a steady flow of paraffin and asphaltene containing crude oils in wells, tie-backs and longer pipelines. As inhibitors, they prevent wax and asphaltenes from crystallizing and blocking wells and pipelines. Inhibitors are usually specific in their performance to certain crude oil compositions. As remediation chemicals, they remove deposits from pipelines, clean wells from crystalline residues and thus increase the overall oil production rates. While various flow assurance chemicals are offered on the market today, BASF New Business are looking to develop a sustainable chemical solution suited for most crude oil compositions globally with an environmentally friendly product profile. All technologies meeting the above describe targets will be considered. The challenge is global and BASF New Business would like to encourage participation, especially young founders, start-ups and SMEs. For BASF New Business, a successful collaboration can mean a joint development to bring in their capabilities in the area, a supply agreement, a licensing agreement or an acquisition of the technology depending on the fit and stage that the technology is in. If you have or are developing solutions, or if you have expertise in the above, please click "Apply" to submit your solution/expertise to the Network.